Here’s a quick guide to all the new gestures and button combinations you’ll need to re-learn as you acquaint yourself with the iPhone X. 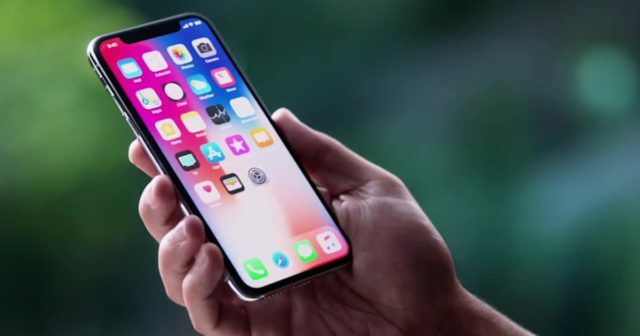 Its design offers a long OLED screen that covers the entire front of the device, except for the strange frame dedicated to the FaceTime camera and the 3D sensors of TrueDepth technology. 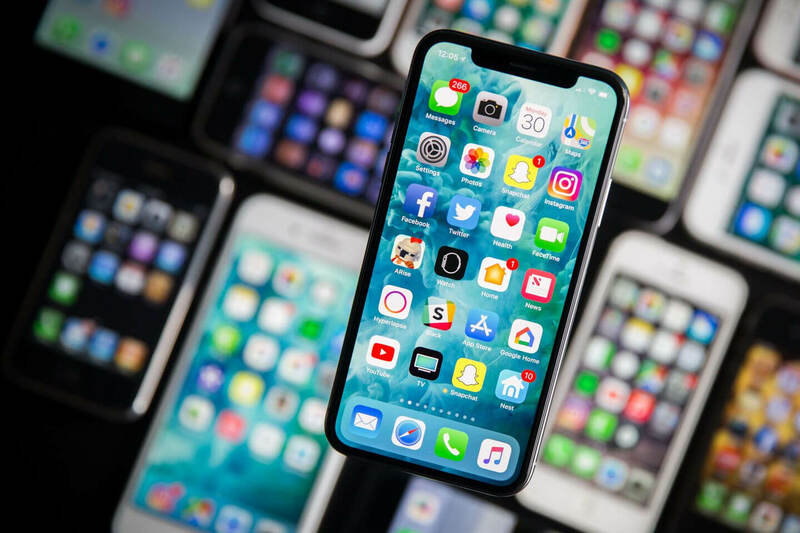 Due to this significant change in its design and the removal of the iconic Home button, the iPhone X requires some exclusive features in its software. 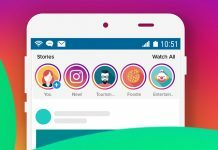 Some necessary innovations to improve the user experience in iOS 11. 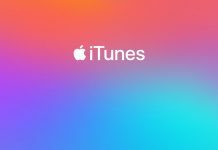 So … What has Apple done to replace the start button of the iPhone X in iOS 11? Easy: new tactile gestures. The iPhone X offers three different methods to turn on your screen. You can use the Raise to Wake function by raising the device to turn on automatically. You can also choose to click on the screen and it will light up, a tactile gesture that will come from pearls to many users. To finish, you can simply press the side button. The best way to unlock the iPhone X, in our opinion, is to combine the Raise to Wake functionality with the facial recognition system provided by Face ID. This is probably one of the most important touch gestures of the iPhone X. And if you are a lucky holder of this smartphone, it is the tactile gesture that you will use the most. In previous iPhone, if you pressed the start button you could go back to the home screen, be in the app you were. 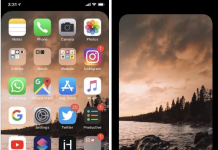 Now, with the new iPhone X from the company of the bitten apple, you will have to swipe your finger up from the bottom of the device to return to the home screen. 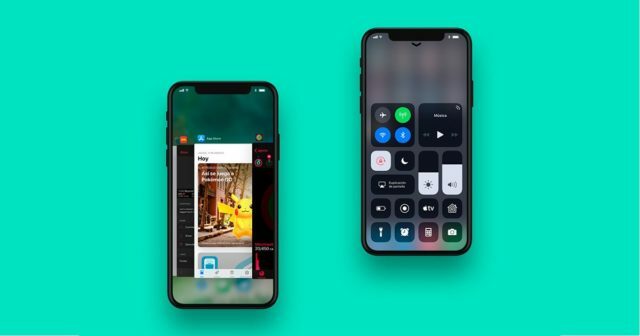 This gesture enables the Control Center on other iPhones with iOS 11. On the iPad, it also activates the Dock. To open the Control Center of iOS 11 on the iPhone X you will have to slide your finger down from the upper right corner of the terminal. Yes, right next to the horrible frame of the FaceTime camera and the 3D sensors of the TrueDepth system. And to open the Notifications Center you must slide your finger down from the upper left corner, into the other “ear” of the iPhone X. 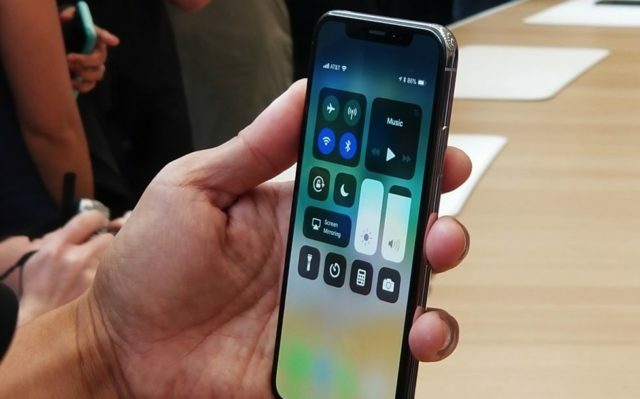 It will take a while until you get used to using the new touch gestures of the iPhone X, especially with those designed to activate multitasking and the App Switcher. On the iPhone X, you have to slide your finger from the bottom of the screen and then stop. It is a variation of the App Switcher. In iPhone of previous generations, 3D Touch is used on the left side to access the App Switcher. On the iPhone X, it is achieved by sliding from the bottom and moving the finger in an arc to the right. A bit complex, but that’s the way things are now. 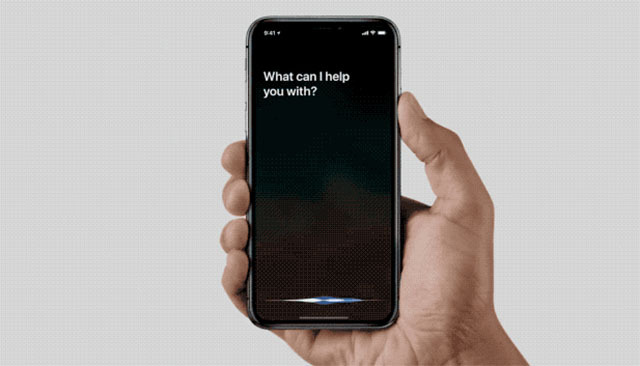 To activate Siri you will have to hold down the new side button of the iPhone X. Of course, “Hey Siri” is still working. To take a screenshot on the iPhone X, you simply have to press the side button and the button to increase the volume. If you think you have to press an on/off button on the iPhone X to turn it off or to show the “Slide to turn off” screen you’re wrong. To turn off the iPhone X you will have to hold down the side button and hold down the button to increase the volume. Both simultaneously. This is what happens when you start to eliminate physical buttons, you will need to make combinations with the other buttons so that everything continues to work as always. 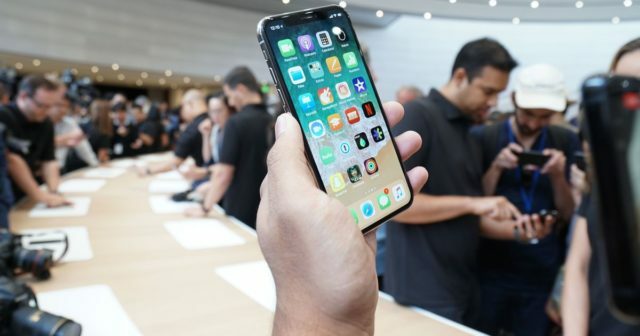 What do you think of the new touch gestures of the iPhone X?